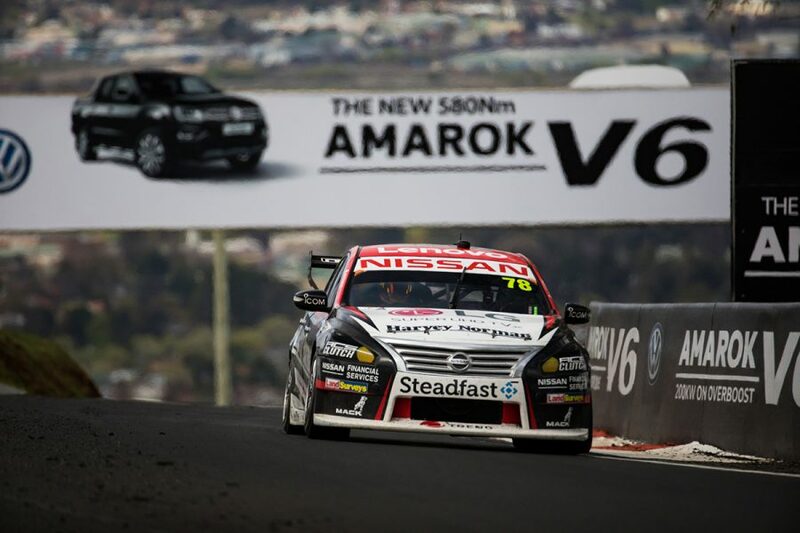 Rick Kelly admits Nissan Motorsport's Bathurst form was "a bit of a kick in the teeth for everybody", after taking its best result of 11th. 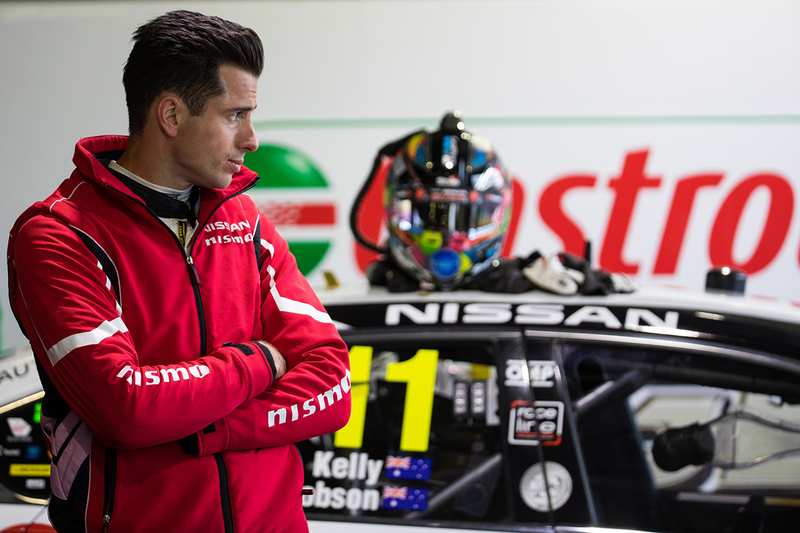 The Altima package has been one of the big improvers in 2018, Kelly heading to Mount Panorama as a race winner and sitting seventh in the standings. Believing it was tackling the Great Race with its best package since Nissan entered Supercars in 2013, the squad was targeting a podium. However its cars started 13th, 14th, 16th and 26th and ended Sunday 11th, 14th, 16th and on the sidelines. 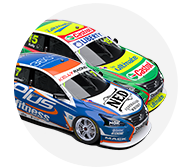 From 14th on the grid, Kelly and Garry Jacobson sat just outside the top 10 for most of the day and took 11th, the Castrol Altima passed late for 10th by the recovering Jamie Whincup. "We lost a bit of time in the mid-part of the race, but ultimately, we got the most out of the package," Kelly, now eighth in the standings, said. "We had hoped we are arriving here with a strong car, but it looks like we’ll got a bit of work to do. "It’s a bit of a kick in the teeth for everybody. "We got the most out of what we had on the day. But the teamwork side of things was executed very well. "We’ll grab the points and get out of here." 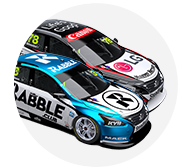 Simona De Silvestro and Alex Rullo started 26th, but got into the mid-teens through De Silvestro's opening double stint. That's where it stayed, the Harvey Norman Altima crossing the line 14th. 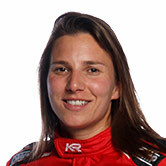 "That was a lot of fun," De Silvestro said. 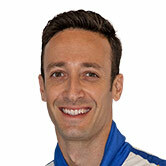 "We had really good pace throughout the race and Alex did an awesome job. "The car didn’t want to leave the pits after the last two stops, so we lost a bunch of time and probably would have finished just behind Rick. "We recovered well with good speed. I’m really happy with the pace we had in the race. "It’s just a shame we couldn’t find that set-up during qualifying." 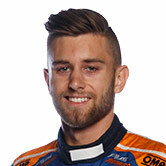 Andre Heimgartner classed his day with Aaren Russell to finish 16th as "annoying", noting they "lost over a minute in the pits" including double-stacking behind Kelly. Michael Caruso and Dean Fiore were plagued by engine problems all weekend, which ultimately accounted for their challenge on Sunday. 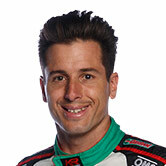 Their demise followed Fiore finding the wall at Turn 1 during his first stint. "I’m really disappointed in how I performed today," Fiore, who won Saturday's Dunlop Super2 Series race, admitted. "It was a mistake that should not have been made. It turns out we’d knocked the bias during the driver change. "Then I grazed the wall, which didn’t turn out to be too bad. "But then coming out of The Dipper, I got on the throttle and the thing sounded like it was a four-stroke. That was it - day done."